Summary: On Wednesday December 2nd starting at 01:00 Irish time we will begin the migration of services from pemlinweb05 to a new operating system. This is being done in conjunction with our software vendor. We expect web services on pemlinweb05 to be down for between 1 and 3 hours during the migration. We will take the server offline to perform a maintenance and upgrade the memory. Approximate downtime is 30 minutes. 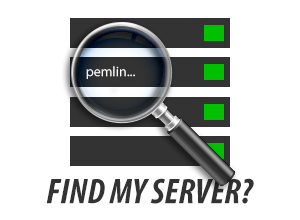 The server pemvzmps131 is currently non-responsive. An engineer has been dispatched to investigate. We will update this post as we have any further information. Update @ 09:40: The server has been rebooted and is now back up. Performance may be slightly affected for the morning while the raid rebuilds.